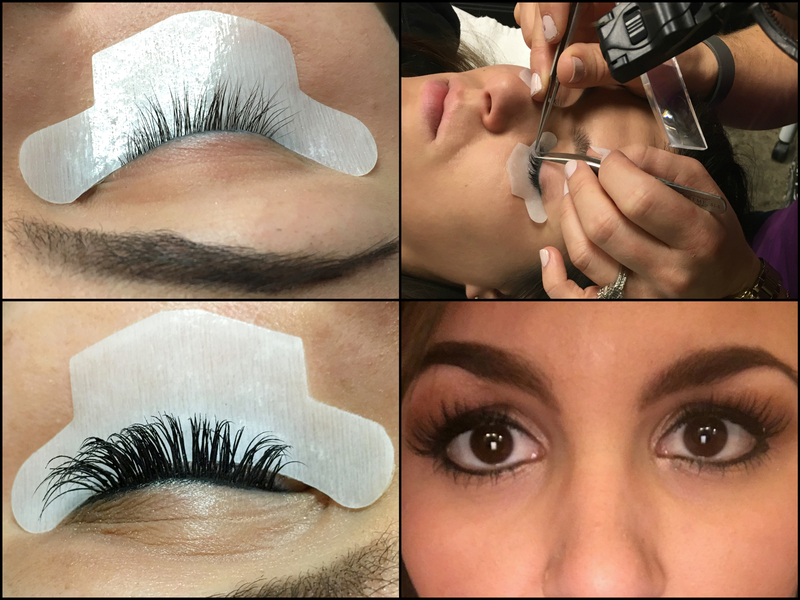 Eyelash extensions are an exciting new way to extend the length and increase the thickness of your eyelashes. Lash fills recommended every 2-3 weeks. * Avoid water or moisture for the first 24 hours after application. This includes: steam rooms, steam from the bathtub and working out. * Wash with a mild oil-free cleanser, gently clean and rise with water. * Avoid oil based eye products, creams and waterproof mascara. * Do not rub your eyes, tug and pull or twist your lashes.